The candidate should be conversant in English and Sinhala, (Tamil would be an additional qualification) Its a Human Rights office based in Kandy but our work is not specified to Kandy. A female attorney or some one who has done Human Rights diploma or Human Rights education. 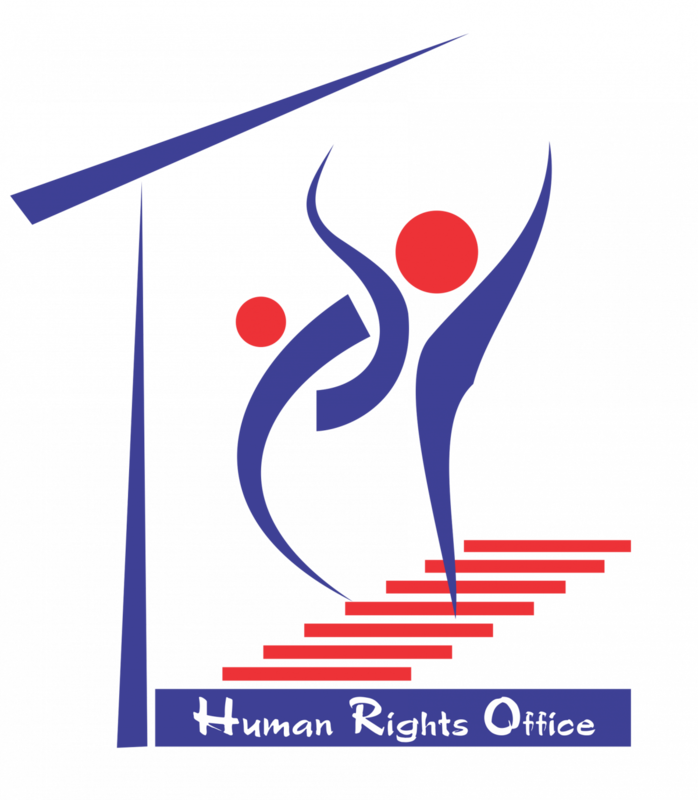 The HRO works for the protection of the Rights of all citizens irrespective of language, ethnicity or religion.